The Innovation Expo in Sioux Falls is a conference focusing on connecting entrepreneurs, innovators, angel investors, venture capitalists, and the many others who are involved in developing startup companies. The event will consist of speakers, breakout sessions, and networking focusing on the entrepreneurial community. Melissa has extensive experience working with startups. In her most recent role, she was the managing director of MN Cup, the largest statewide startup competition in the country. 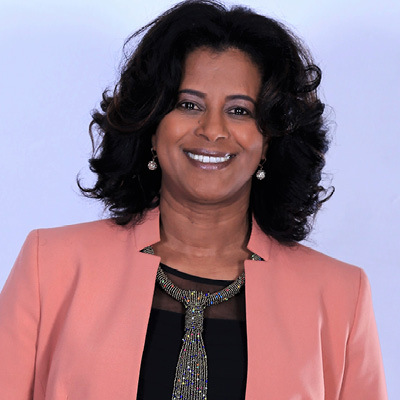 She has a bachelor's degree in Mass Communications from Minnesota State University, Mankato and an MBA from the Carlson School of Management, University of Minnesota. Luke is a U.S. Air Force veteran who studied at the University of Minnesota and Minnesota State University, Mankato. Luke finds energy and joy in helping people with their recovery journey because he personally understands the challenges of addiction. 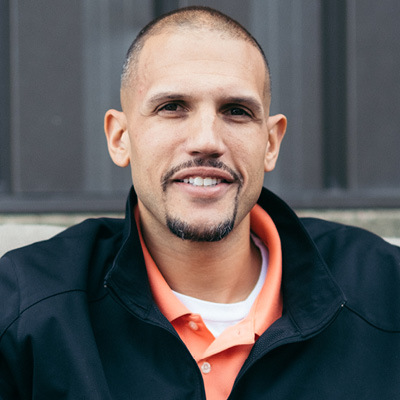 He is a certified peer recovery specialist and manages a sober house in St. Paul. He is also active in the local recovery community including Young Adults in Recovery. 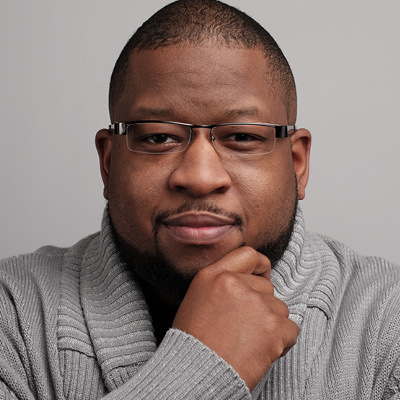 A seasoned software engineer, a public speaker, an author, and a social entrepreneur with a vision to exponentially expand the inclusion of diverse voices in the technology workforce. By providing opportunities and exposure to technical skills, entrepreneurial mindset and practical confidence building experiences for teen girls, Bethlehem (Betty) strives to be an authentic global agent of change that fosters young women's affinity to the world of coding, the global language of the future. Gronneberg referred to as the "unlikely STEMinist" by the HuffingtonPost, is a Founder and Chief Executive Officer of uCodeGirl, a social purpose non-profit designed to inspire, engage and teach girls skills so that they can choose to confidently forge a pathway to technology careers. After 20+ years in the software industry and a master's degree in Software Engineering from North Dakota State University (NDSU), Betty has shifted her career focus to be an advocate for women in technology. 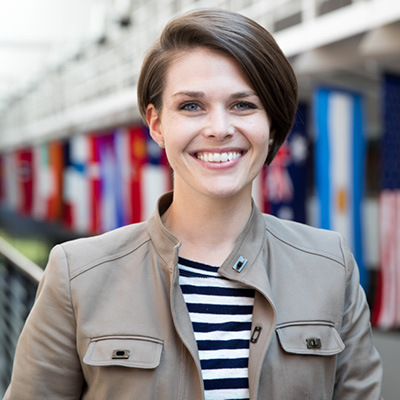 As the 2016 Bush Foundation Leadership Fellow, she is constantly challenged to think big and to think different. Bethlehem is committed to bringing the real-world experience of software development to classrooms as an adjunct instructor of Computer Science at Concordia College. Bethlehem who serves on the Board of Prairie Public Broadcasting Services and the advisory council of the Innovative Education Task Force of North Dakota, was recently named the 2018 YWCA Woman of the Year in Science and Technology and the 2018 Exceptional Women of Excellence by the Women Economic Forum, a global conference for women leaders and entrepreneurs. Betty lives in Fargo with her husband and three sons. 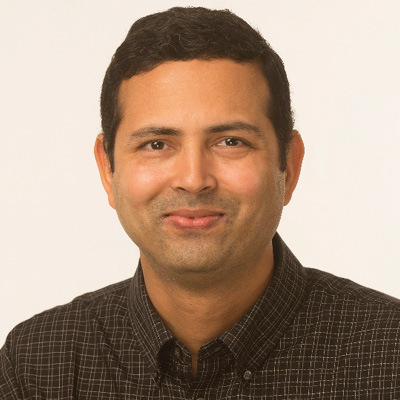 Dhiraj Sharan has been in a software engineering career for 20 years during which he has founded two startups and has been an engineering leader in two more startups. His journey includes an IPO at ArcSight and getting acquired twice by HP Enterprise. Dhiraj has 10 patents (granted/pending) and has been a Cisco EIR Entrepreneur. He is a bachelor in Computer Science from IIT (BHU, India) and Certificate in Management from Harvard. His current startup Query.AI is building an AI assistant for Enterprise IT and Security teams and is incubated by BIC at the Research Park in Brookings, SD. 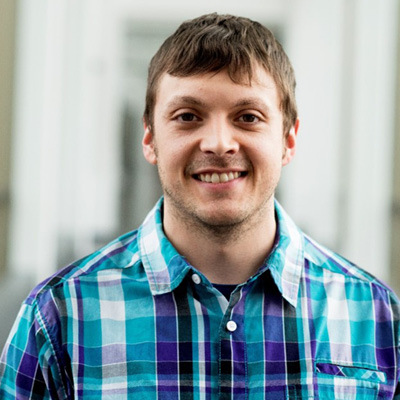 Adam Learing is one-half of the founding team of Learn Create Build Academy, LCB for short. LCB hosts technology camps for kids. From courses in robotics and Minecraft to programming, and engineering LCB continues to inspire the next generation of creators, makers, and innovators. Beyond LCB, Adam spends his time chasing around his son and creating memories with wife, Emily. Founders of Think 3D Solutions, Tamien Dysart and Vaney Hariri, have over 3 decades of combined experience and leadership expertise working for various Fortune 500 companies. 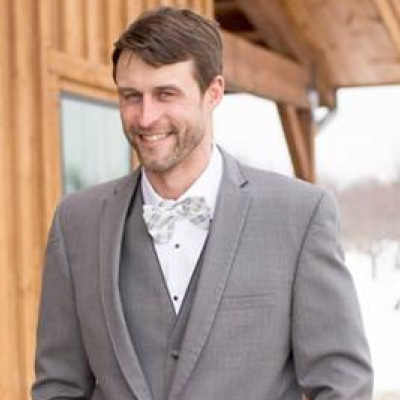 Tamien earned his MBA in Business Management from the University of Sioux Falls and spent the last 10 years in senior leadership positions. 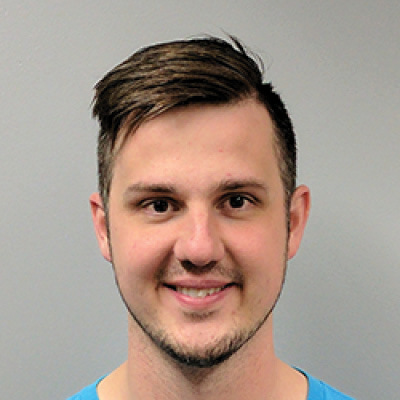 Vaney has been an active participant in giving back to city, being involved with the human relations commission for 10 years, chairing it for 5 years and was recognized for his great work within the community when he received the Mayor's (Sioux Falls) "Leadership Award" in 2014. Their workshops and keynote presentations are interactive, inspirational, thought provoking and outcome focused. Former Pillsbury Company CEO, John Lilly, is the Managing Member of Lateral Capital, the Early Stage investing fund he began in 2002. Now launching it's fifth fund, Lateral Capital V, LP, Lateral has invested in more than 60 Early Stage companies in 18 states. Lateral Capital investments span a wide range of categories, from cancer vaccine to high technology water filtration to a new treatment for glaucoma. Lateral does not invest in startups, but looks for businesses that have finished products, one customer and patents to protect them while they grow. Almost all Lateral investments are made in conjunction with eight Angel/Accelerator groups across the country including Gopher Angels (Minneapolis), Golden Seeds (New York), Band of Angels (Palo Alto) and Tamiami Angels Naples). John's view is that successful Early Stage investing requires both a great strategy and the willingness to make lots of mistakes! In his presentation, Lateral Capital: Our Biggest Investment Mistakes (…So Far! ), he has captured a decade of learning on what works to build successful investments…and the pitfalls every investor should try to avoid. Prior to his time as CEO at Pillsbury, John was at The Procter & Gamble Company for 22 years, working on almost all of P&G's laundry, paper and food and beverage brands in 25 countries. 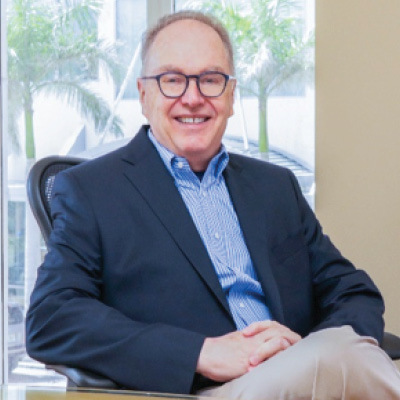 Since leaving the world of "big company" management, he has also acted as an advisor to TPG Capital, Centerbridge Partners, Lehman Brothers, Calera Capital and Goldman Sachs PIA on a wide range of M&A projects. John and his wife Katherine split their time between Vail and John's hometown of Longboat Key, Florida. Linda serves as Economic Development Manager at East River Electric Power Cooperative where she provides economic development support for 21 consumer-owned, electric distribution systems in eastern SD and western MN and as a manager of Rural Electric Economic Development, Inc. (REED Fund), a non-profit CDFI, comprised of 25 electric cooperatives, that offers community and business development gap financing in SD and western MN. 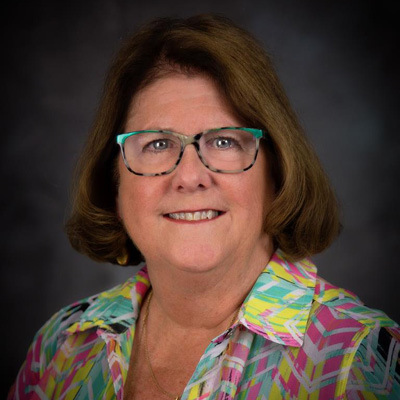 During her career, Linda has helped organize and raise funds for a number of non-profit entities and projects, and participated in or facilitated a variety of community and economic development activities. Linda's energy for rural development comes from working to help people in small businesses and small towns succeed. Linda has a degree in Business Economics from South Dakota State University, is a certified Economic Development Finance Professional and graduate of the University of Oklahoma's Economic Development Institute. She chairs Dakota's America, LLP, a Community Development Entity delivering New Markets Tax Credits to a national service territory; and is a board member of National Association of Development Organizations (NADO), Washington, DC; Midwest Assistance Program (MAP), a member of the RCAP Network serving nine upper Midwest states, Marysville, MO; Inter-Lakes Community Action Partnership, Madison, SD, serving 14 SD counties; Lake Area Improvement Corporation, Madison, SD; and the Strategic Advisory Council at Lake Area Technical Institute, Watertown, SD. Karla is the CEO and founding partner at Blend Interactive, a firm that tackles complicated web and content problems.  Karla serves on the board of directors for the Zeal Center for Entrepreneurship, where she aims to meet the changing needs of the startup community. She also serves on the Sioux Falls Area Chamber of Commerce board of directors and is the Chair of the Chamber's Business Leadership Council. Karla is an active mentor through the Embe Women's Leadership Program and strives to encourage young women to explore STEM programs and pursue careers in technology. Dan Ackerwold and I am representing Kingfisher Enterprises in Bruce, South Dakota. Since I was a boy, I have had a passion for the outdoors and building. While I didn't yet know what an entrepreneur was, as a young boy I made my spending money selling frogs and worms at my lemonade stand located on Lake Waconia in central Minnesota. Catching fish and bait has always been exciting to me. In 2007, while attending SDSU for Fisheries Management, I was graced with the opportunity to become an independent contractor for my employer catching minnows for bait and forage. As the business grew from minnows to several different species of fish, our need to market undesired fish became apparent. We began manufacturing custom blends of fertilizer focusing on natural nutrient creation and absorption. Today, my wife Tina and a small but solid group of young men and women help operate the fishing and fertilizer business at our location in Bruce South Dakota. 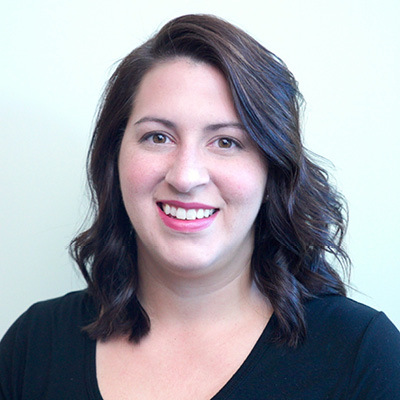 Chelsea is a founder of Conjtac LLC, a local startup that is innovating technology to improve patient's lives and vision by taking what we've learned from LASIK and applying it to other vision correction devices, like contact lenses. Chelsea is also founder of her own project management consulting company, helping clients in various areas of need. 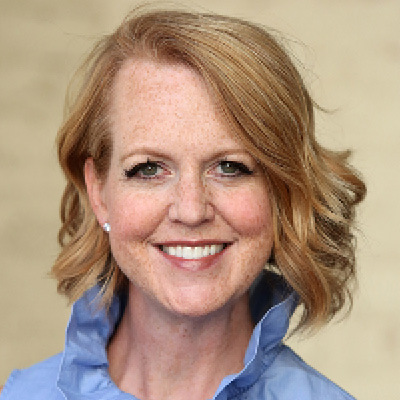 After obtaining her BS degree in Health Services Administration from the University of South Dakota, she spent 11 years in Health Care Administration in both Ophthalmology and Women's Health, before starting her entrepreneurial journey. Which coincidentally was sparked at the 2016 Innovation Expo here in Sioux Falls. Goodhue, Coleman & Owens, P.C. 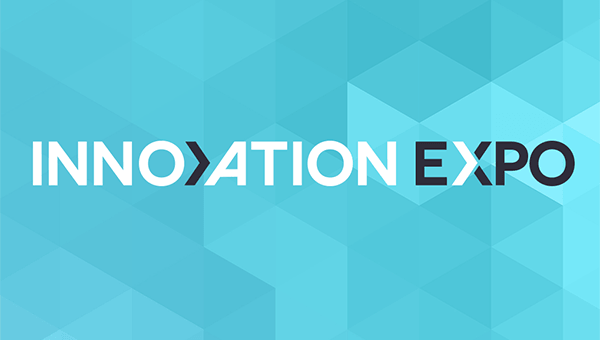 Whether you are a suit, a shirt, or something in between we can't wait to see you at the Innovation Expo. If you have any questions or comments feel free to drop us a note here and we'll get right back to you. Leave Blank If you see this field, leave it blank. It's to help prevent spam.